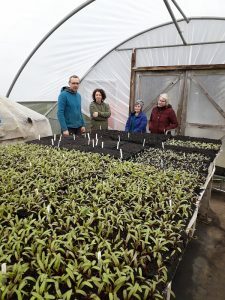 There are lots of different ways to grow food as a community, and some of them are being explored as part of the Alston Moor Greenprint, with a view to setting up community-led food growing in the area. 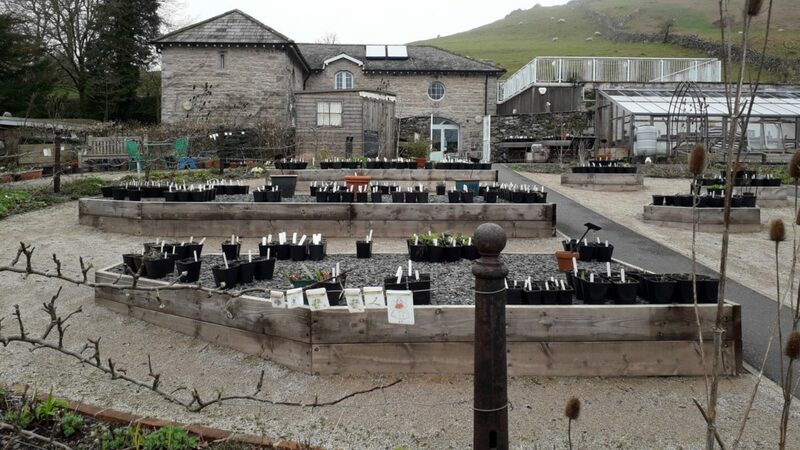 Lynn Barnes from Vista Veg, who’s leading on the research, has been out visiting interesting sites around the region, along with enthusiastic volunteers from the Alston area. 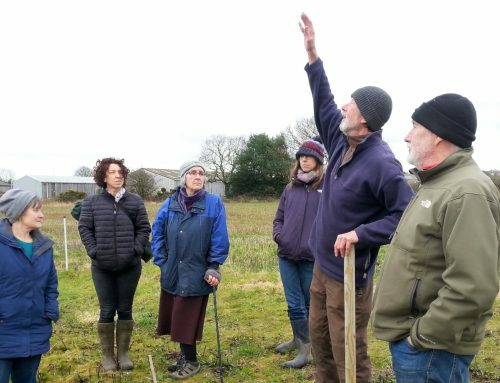 “Our first stop was at Growing Well, at Low Sizergh Farm near Kendal, to look at the well-established veg growing project and crop share scheme that supports people recovering from mental illness (using a referral scheme). The project also delivers accredited horticultural training, cookery courses and educational visits for schools and community groups. Growing Well made for a really inspiring visit, beautifully maintained growing spaces and lovely staff. James Smith gave us a lot of his time and expertise while showing us around. 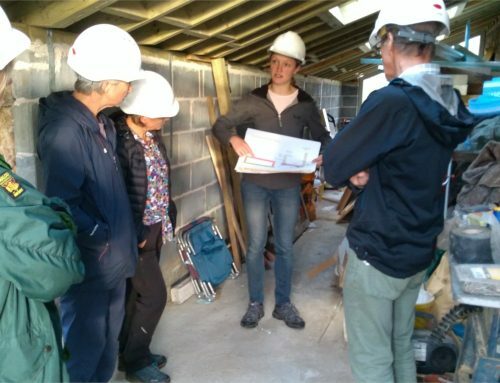 There was a lot of learning for us on Alston Moor about the initial set up, making sure that infrastructure is in place to accommodate growers comfortably, including undercover meeting spaces and a strong social aspect, with collective meetings and shared responsibility. It was off to Ford Park in Ulverston next. We had a lovely lunch in the Coach House Café and a look around their kitchen garden, where food is grown for the café. Ford Park Community Group is the charity that manages the resources in the park. It has a paid, experienced gardener in charge and a volunteer work force, and invites in school groups. There’s a fantastic view over Ulverston from the garden! Lower Allithwaite Allotments was our next port of call. 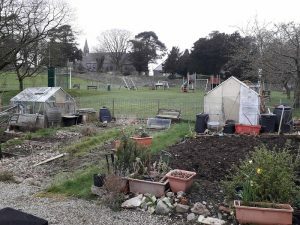 It’s a lovely small allotment site in Lower Allithwaite, right in the heart of the community and next to a play park area – akin to potential for community growing at Nenthead Play Park and Fairhill. 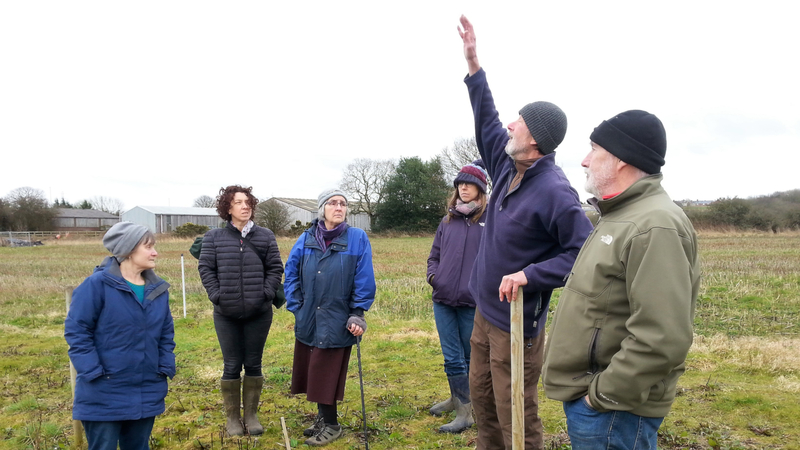 Our last stop was at Grange-over-Sands Community Orchard. 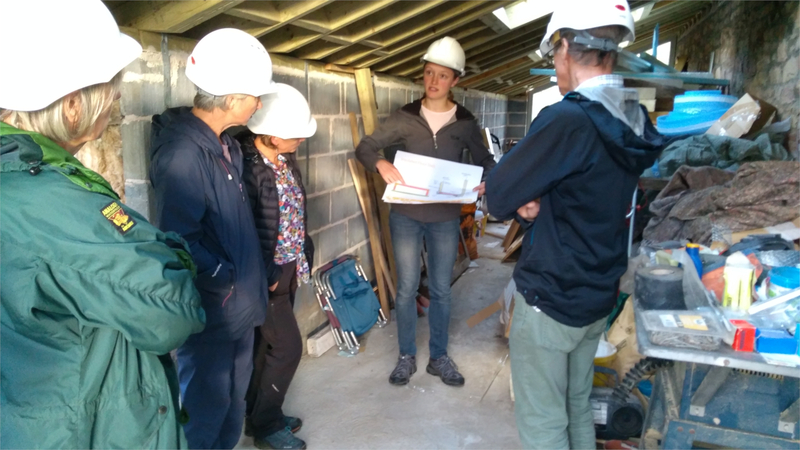 We met Judith Shapland a representative from South Lakeland Orchard Group, on site to talk about how the orchard was established and managed. The orchard was planted in 1998 by Grange Civic Society. The orchard is managed organically and wildlife is encouraged by allowing areas to grow as a wildflower meadow and by planting native hedging with hawthorn, sea buckthorn and hazel along the walls. There are over thirty varieties of apple tree, damsons, plums, pears and medlar. It’s such a great site, right in the heart of Grange-over-Sands. It would be a fantastic low-maintenance option for Alston Moor.